The 2017-2018 school year has officially begun! Please browse around our website to check out our program. We welcome you to contact us with any questions. 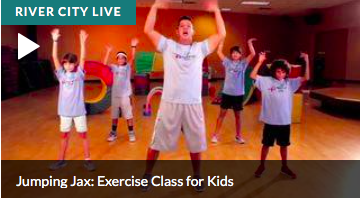 ​cardio workout for Kids!!!! 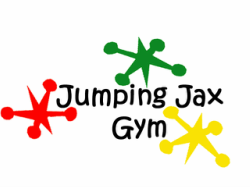 We recommend it for Preschools, Elementary Schools and as an option for parents to workout and enjoy family time with their children! !